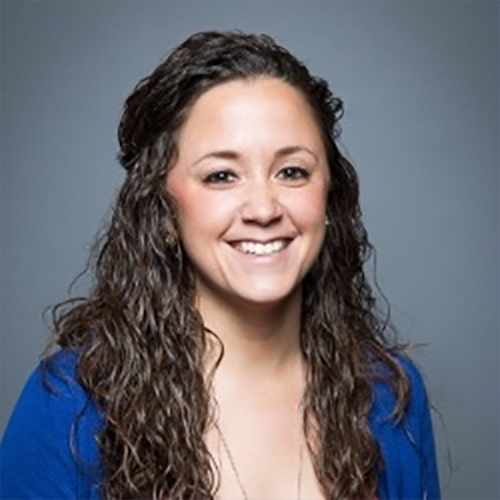 Brittany Richter oversees the vision and strategic activation of paid and organic social media across iProspect’s U.S. offices. Today this team of 120+ social experts service more than 30 accounts, totalling 175+ brands. A passionate digital native, Brittany began her journey as a food blogger, immersing herself in social media and SEO, and then parlayed that experience into a career as an account manager on integrated accounts covering social media, SEO, and paid search. In 2013, she joined iProspect as a Social Account Lead and helped launch the company’s U.S. paid social product offering, serving a variety of verticals including automotive, hospitality, B2B, retail, and CPG. She now leads Social Media across the U.S., the fastest growing offering and team at iProspect for the past three years due to its ability to help clients reach their performance goals and achieve business objectives through advanced targeting and unique customer experiences.